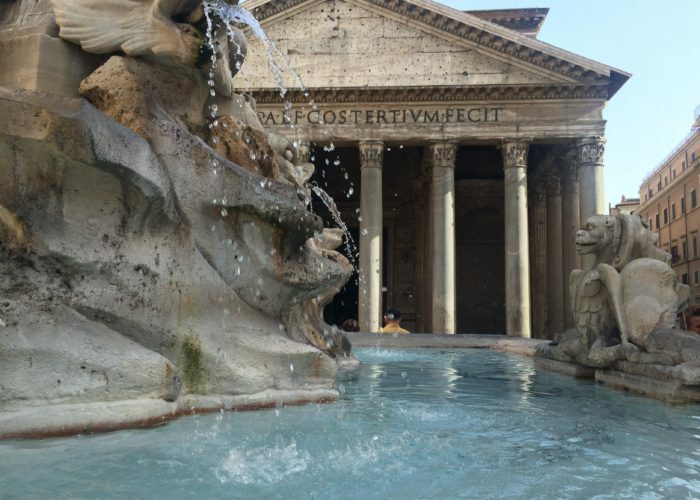 The Pantheon, the most amazing building of the ancient times; Trevi Fountain, not to miss a chance to throw your coin for a wish; The Spanish Square & Rome shopping district and to finish, Piazza Navona with its Bernini’s incredible fountain. The Pantheon, was a temple of the Roman Gods later consecrated as a Christian church to Virgin Mary & the Martyrs. It is one of the most imposing buildings of the past famous for its incredible dome, built in the 2nd century and larger than St. Peter’s one. 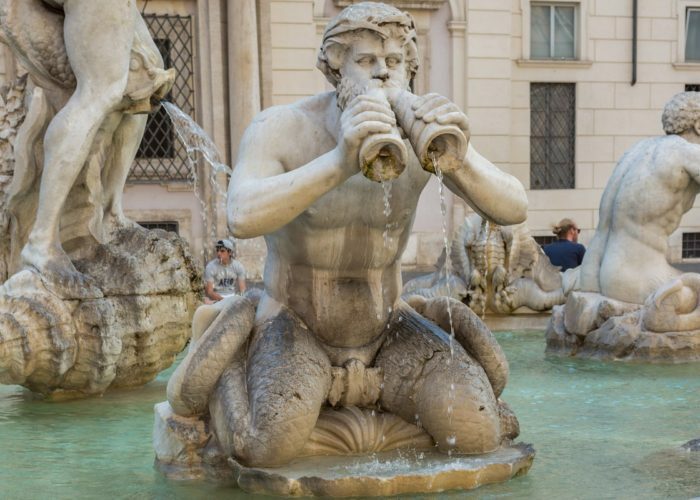 Piazza Navona is certainly one of Rome’s most spectacular squares with the famous Four Rivers Fountain, a masterpiece of Gianlorenzo Bernini, (and one of the best known spots of Angels & Demon movie), facing the Fountain is one of the most intersting baroque churches, F. Borromini’s Saint Agnese. Spanish Square, where the stairs designed in the 17 hundreds, look like a marble waterfall. At the top of the staircase one might enjoy one of the greatest views of the eternal city. 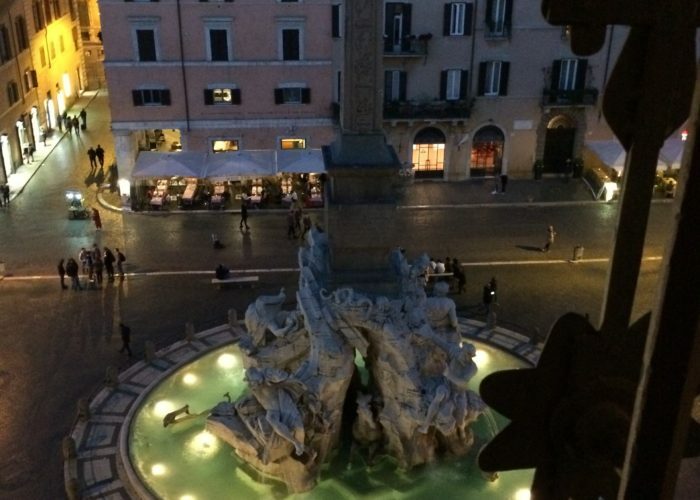 Right in front of the Spanish Steps starts the most glamorous shopping street of Rome, Via Condotti, where among others, you will find: Valentino, Gucci, Louis Vouitton, etc. Shoulders and knees must be covered for the visit in the Pantheon, in summer just take a couple of large scarves with you, to cover when needed.